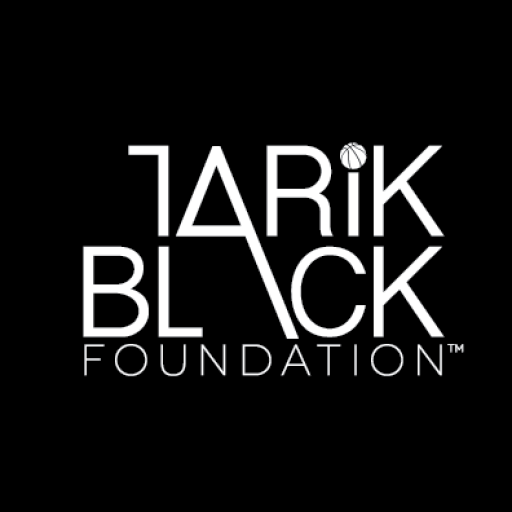 Tarik started TRANSFORMATION50 Basketball and Life Skills Camp with the goal of providing 50 boys a quality summer camp experience. As with all of our programs, this camp is designed to help ensure that the next generation of adults is well prepared, well informed, and well rounded. Our camp equally focuses on basketball skills and life skills. 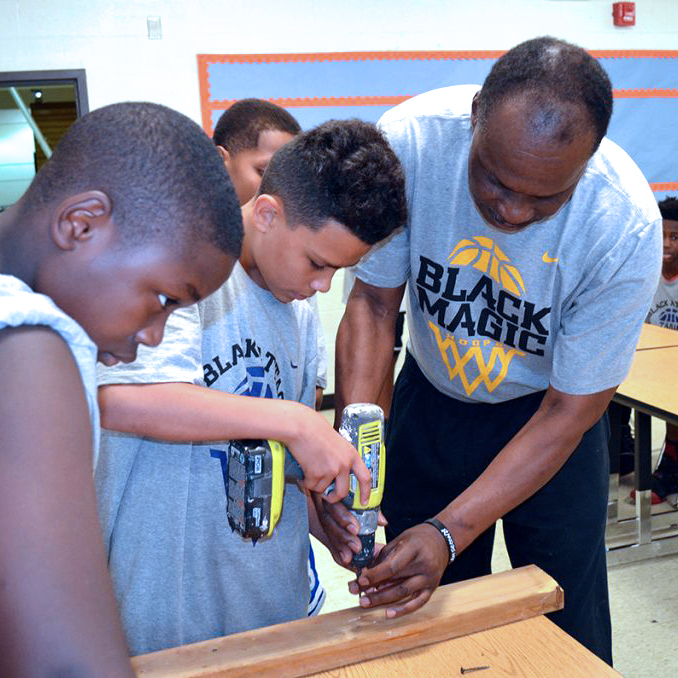 During the five full intense days of basketball and life lessons, boys have the chance to work with caring mentors, community leaders, and different professionals to understand the values, character, and skills that will aid them in transitioning from boys to upstanding young men. Transformation50 Camp is more than a basketball camp. It’s a life-changing and character-building experience. 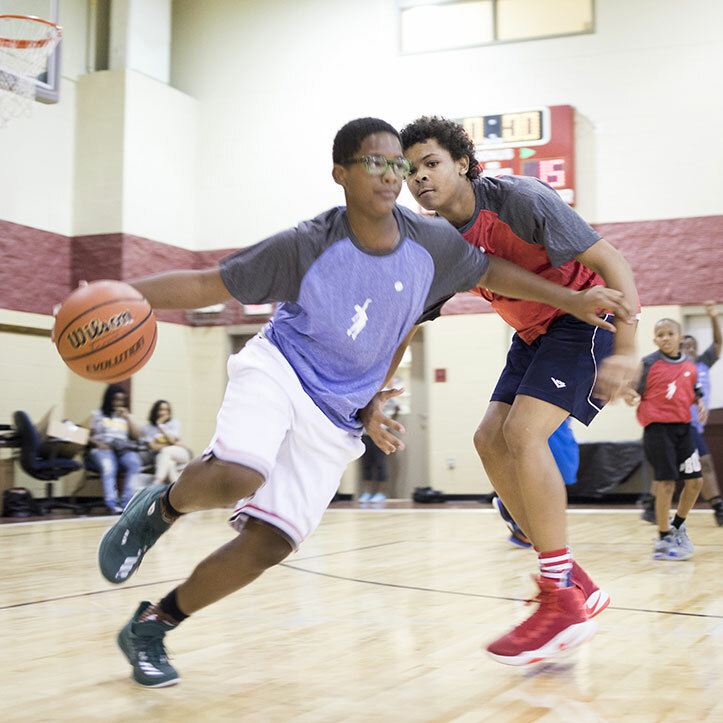 Campers play basketball, participate in interactive life skills workshops, and learn techniques for good decision-making. 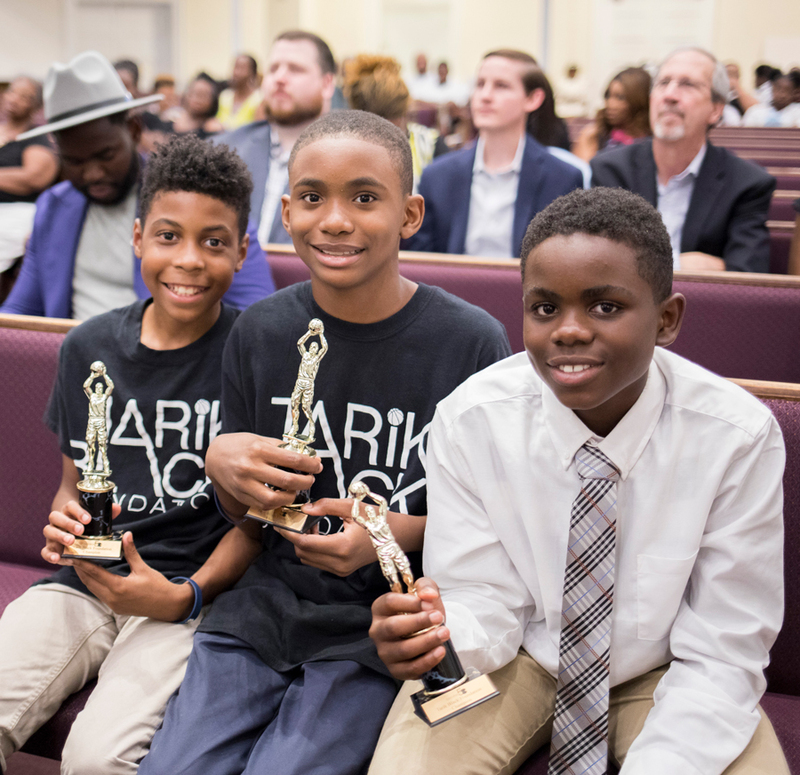 Tarik Black and a team of caring volunteers take opportunities each day to offer character education and lessons that instill values and teach integrity. Registration opens for boys ages 11-15. Click the link below to access our online application. Details for this year’s TRANSFORMATION50 Awards Program will be provided to registered campers. The skills I have learned from the camp I have used in everyday life and on the court. I prepare myself more and understand that working harder is what I will have to do to get where I want to be. I learned how to be self-confident when speaking in public. I can tie my own tie. I learned how to manage my allowance and I opened a saving account. Transformation50 taught my son how to be more confident with speaking in public and how to deal with being rejected. Help make a difference Donate Today!